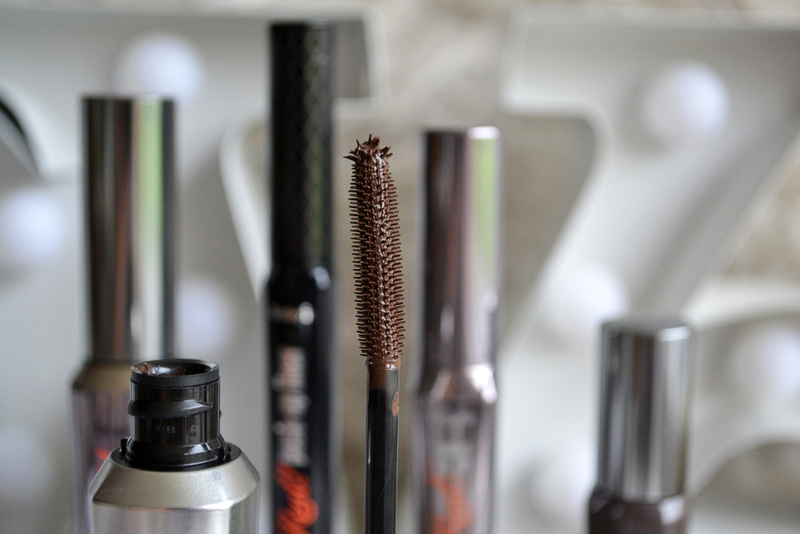 If you are familiar with this blog, you'll know that I am obsessed with Benefit's mascaras for helping with my trichotillomania lashes. Since growing my lashes back, I've vowed to try out a different mascara each week to actually put my expansive collection to good use (finally! ), but throughout the week, I find myself crawling back to either Roller Lash or They're Real to really maximise the lashes I've managed to keep for the past two months! I've tried other bits and bobs from the fun, sassy brand and in all honesty have found them a bit hit and miss. Since I last really dabbled with the brand (probably 18 months ago now! 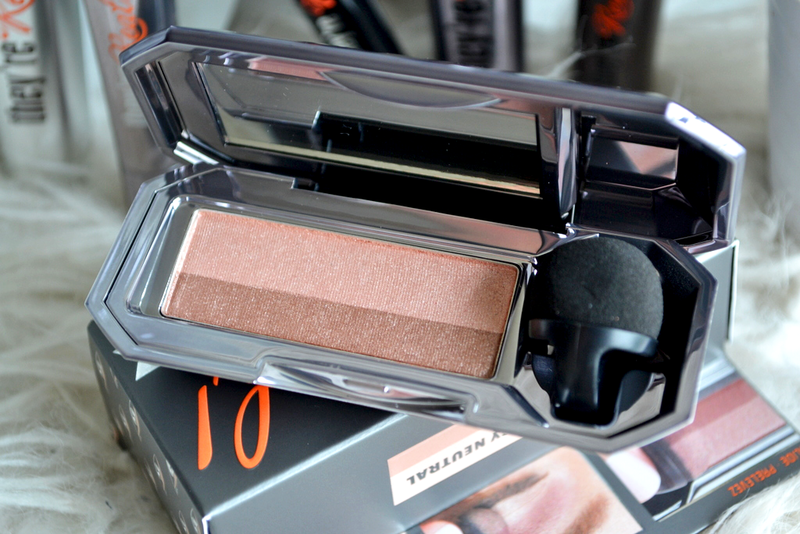 ), they have launched loads of new products and completely re-vamped some of their packaging, so when Debenhams Beauty got in touch to ask if I'd like to review some of the newer pieces from their eye make-up range I obviously couldn't say no! Within this They're Real bundle, I received the Big Lash Blowout (mascara), the tinted primer, eyeshadow duo, push-up eyeliner, and double the lip lipstick. 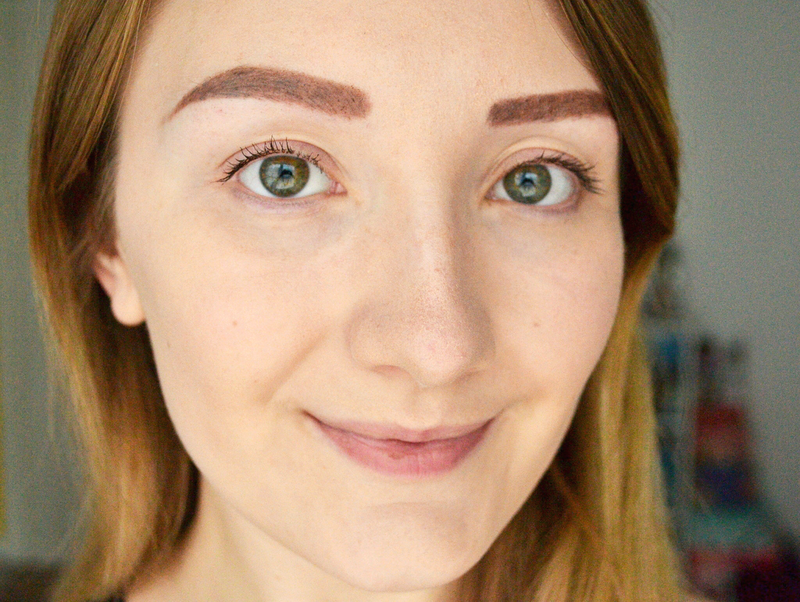 So, let's start with the mascara I've loved for the past few years! 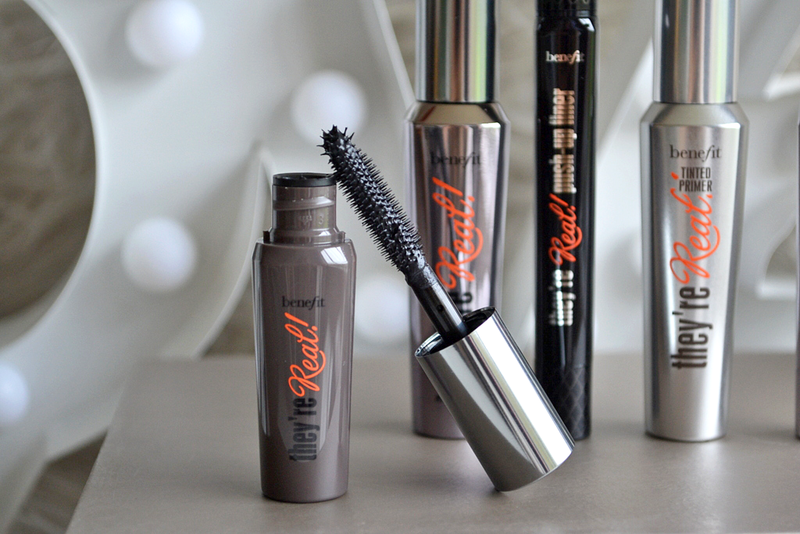 They're Real is honestly such a fab mascara and packs a serious punch when it comes to lengthening and volumising lashes to the extreme. The plastic bristles can seem quite harsh (I'm clumsy and a forever poking myself in the eye...They're Real is very unforgiving) but the design of the brush is incredible for picking up every single lash; aided by the small clump of bristles at the end of the brush which are handy for coating those eyelashes on the inner and outer corners. It makes sure each eyelash is coated and the formula is the perfect consistency for layering up to really add to the drama. 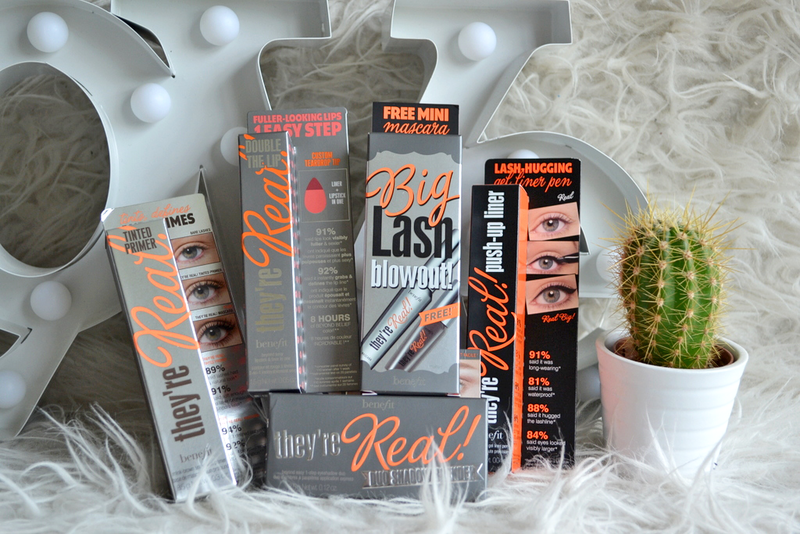 The Big Lash Blowout (£20.50) also came with a handy travel sized version which is great for holidays and shorter, stubbier lashes (you can read my post about why this is here) and ends up costing the same amount as if you were to buy the They're Real mascara on its own...bargain! 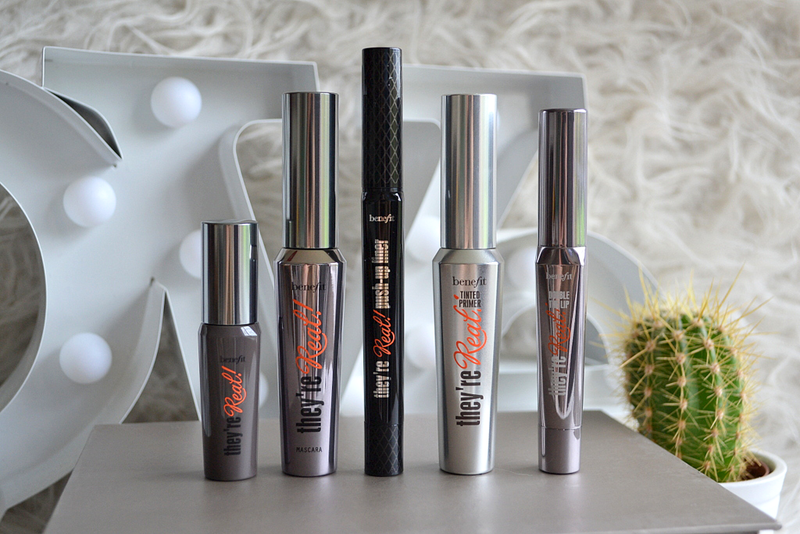 The tinted primer (£19.50) is very similar to the They're Real mascara and actually boasts exactly the same wand; the main difference being the gel formula and brown colour. 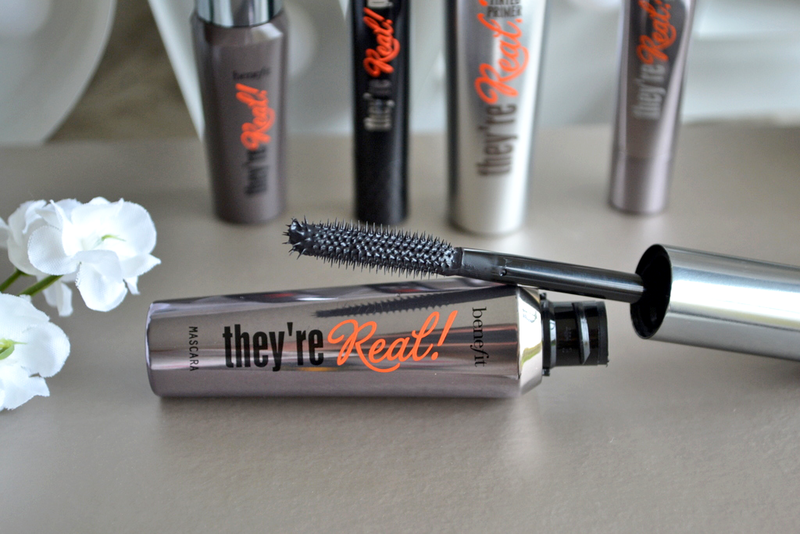 I have worn this underneath the They're Real mascara and it does make a slight difference, but the mascara is so amazing on its own that I don't think you really need a primer underneath. What I do love about this product, however, is how it looks when worn on its own. 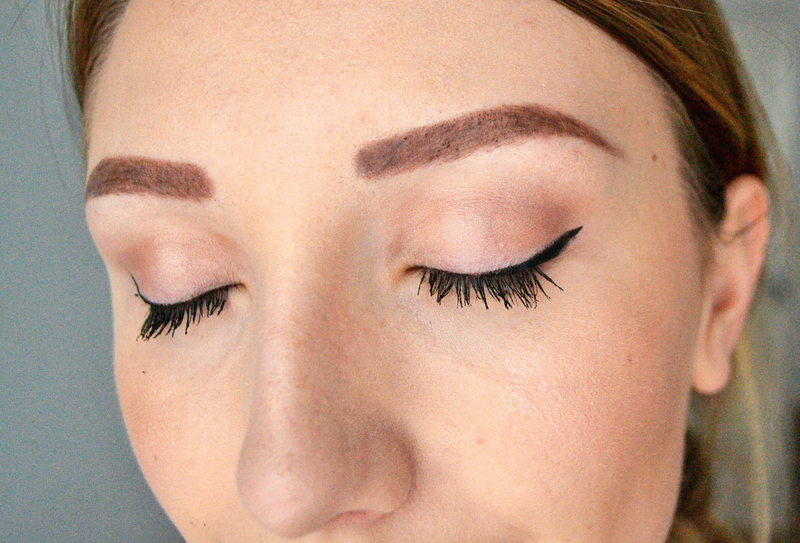 The natural colour gives the 'your lashes but better' look, and the brush helps to create really feathered, lengthened and separated lashes that just gives the most perfect natural flutter (as shown in the photo below!). This is one for those of you who love the 'no make-up make-up' look or who wants a mascara with just a touch of tint but nothing too dramatic. I thought this was going to be a 'meh' product, but it's actually rather good. Next up, the eyeliner. 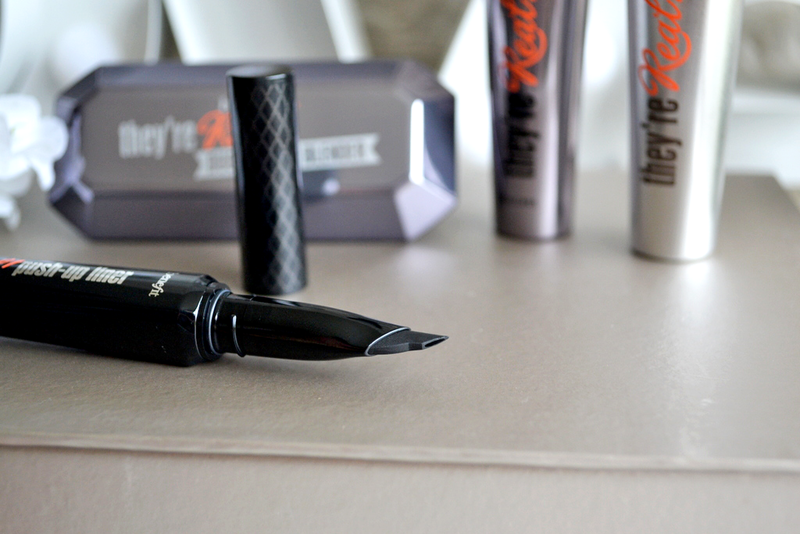 When this first launched, there was such a massive hype around the Push-Up Eyeliner (£20.00). 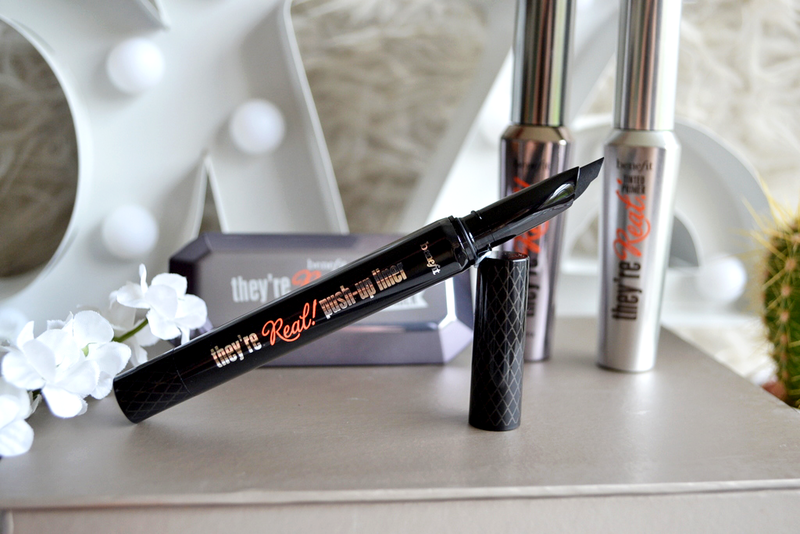 I bought it within a They're Real bundle (back then I think the eyeliner cost less at £18.50), and wasn't impressed- you can read the original review here if you're interested! The main flaws were the formula being to think and 'blobby', drying up to fast, and crumbling when you try to apply more liner over the top; overall I thought it was quite over-hyped. Fast forward a few years and here I am trying the product again! I'm not sure if any tweaks have been made to the formula, but it definitely seems less crumbly. However, the gel blobs are still there and is such a shame as it could be an incredible eyeliner if there wasn't so much of the product going to waste! That said, the slanted rubber nib is innovative and truly does make doing those pesky cat flicks a complete doddle, and the gel is jet black (which makes eyes pop beautifully!) and does not budge at all- which could also be a curse if you need to fix any wonky bits! I'm still in two minds about this one; I will get a lot of use out of it, but if I'm being brutally honest, I don't think I would spend my hard-earned cash on it (especially at £20!). 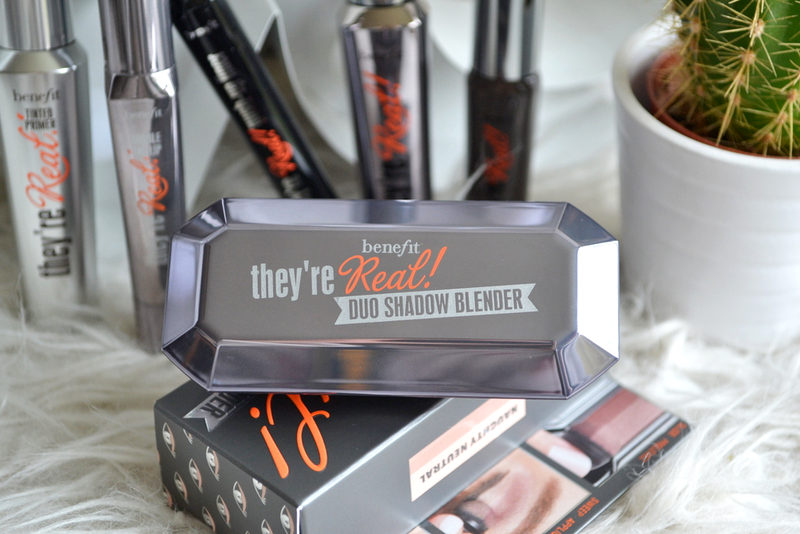 Now for two of the newer products; the duo eyeshadow blender and double the lip. Both of these are stunning products in design. 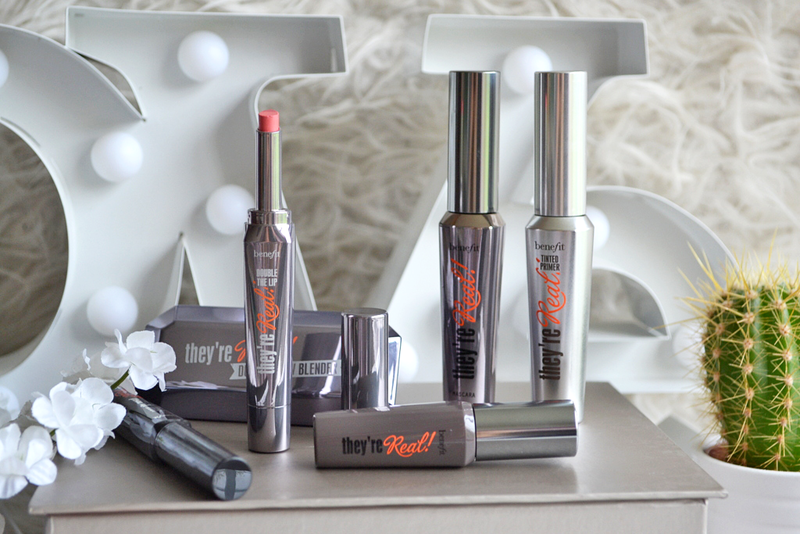 When they launched, I read a lot of reviews and decided not to purchase them in the end (just because the 'two-toned' make-up was hot at the time and I was unsure of whether to buy into something that may have just been a passing trend). I was completely wrong. These products may have been launched amongst the 'two-toned' trend, but that's not the only string to their bow. They're actually pretty good pieces that are probably more aimed at creating banging make-up looks with minimal effort than keeping up with trendy fads. I'm not a huge eyeshadow wearer, but on the odd occasion where I do whip an old palette out, it's always a neutral one. Dusty pinks, browns and beiges...that's my cup of tea right there. 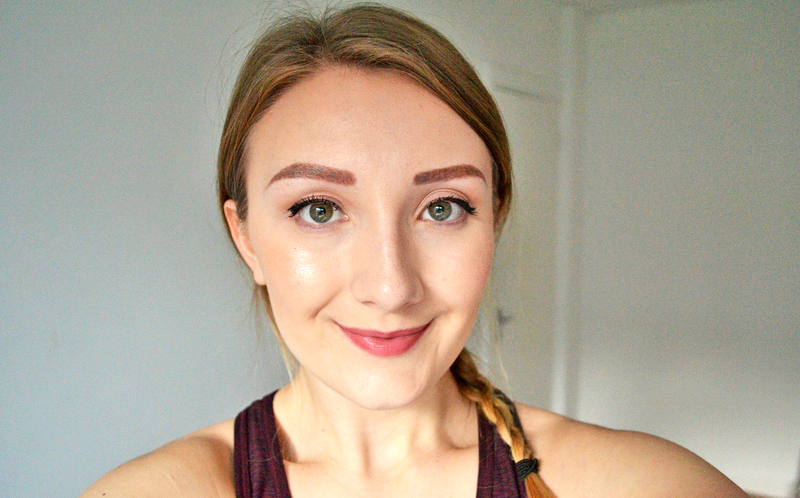 So, the duo eyeshadow in 'Naughty Neutral' is spot on for me! 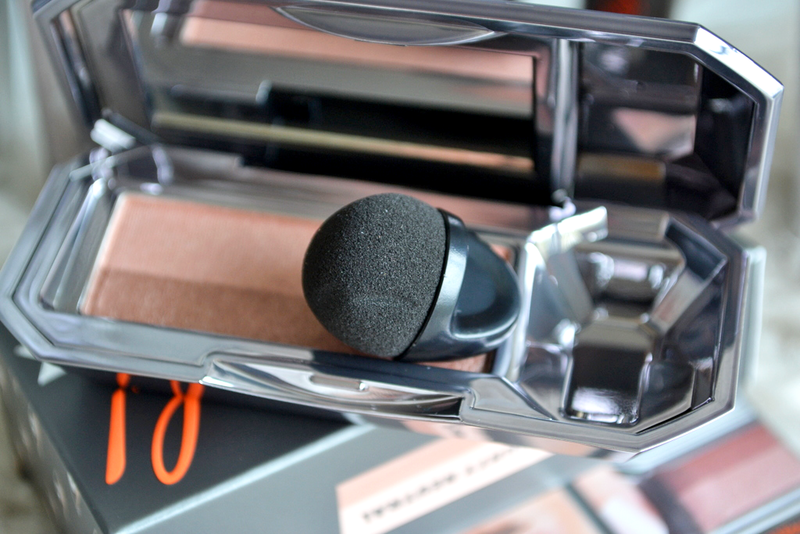 It features one neutral and one mid brown shade (both shimmery) and a little sponge applicator. I thought the applicator would be a bit pants but it genuinely does help apply the product; just run it along the palette and then swipe onto eyes (neutral shade on your eyelid and darker one in the socket). It is a tad 'blocky' and I had to use a blending brush to soften things up, but as someone who is rubbish at all things eyeshadow, this was quite a useful product. The only but is that, for £19.50, I think I'd rather get a palette with a few more shades than just a duo. However, it is an incredibly easy-to-use product that would be great for those who don't have ample make-up skillz to spare. 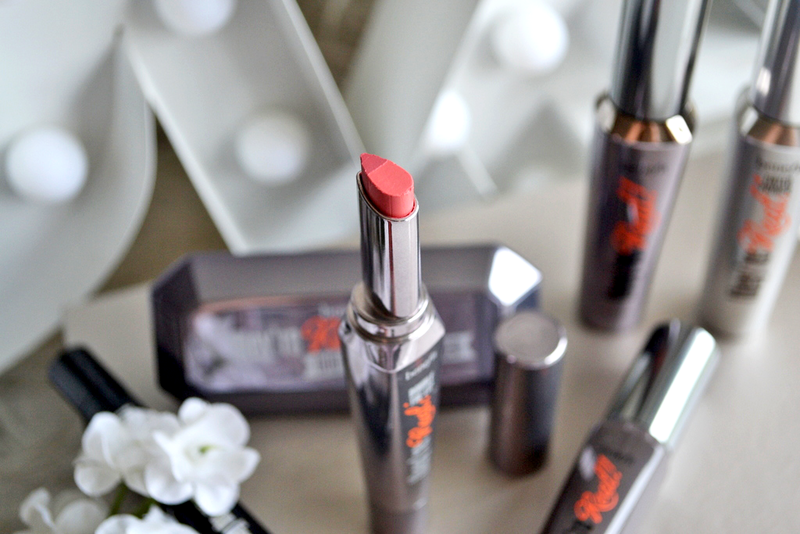 Perhaps the product I was most excited about trying was the Double the Lip (£16.50). 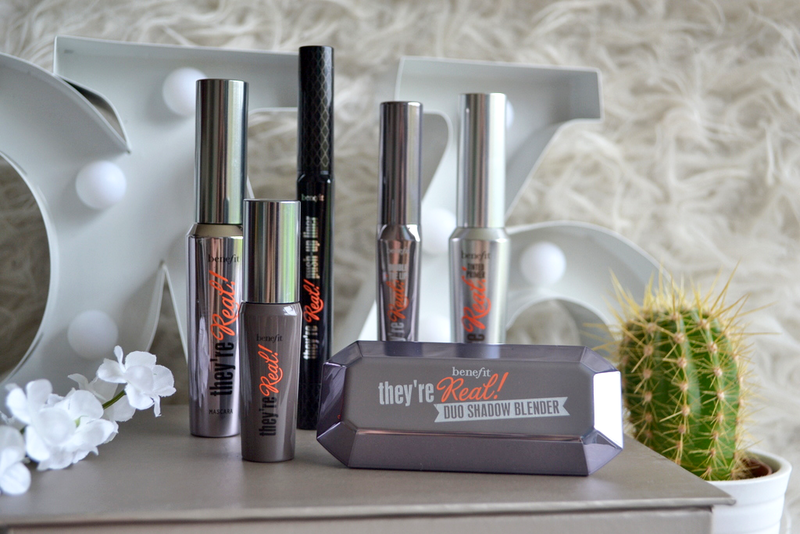 Aside from the They're Real mascara, I think this is the only other product here that isn't too overpriced. 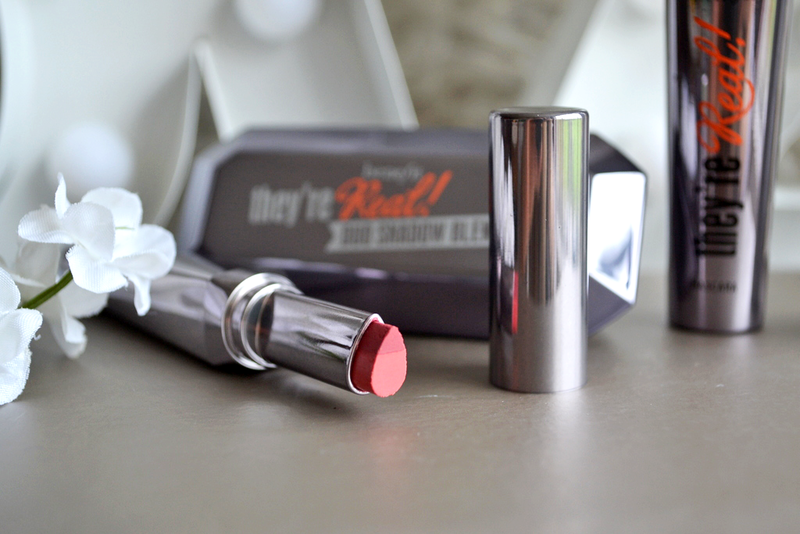 It looks really sleek and the shade ('Lusty Rose') was a tad darker than I was expecting but gorgeous nonetheless. There are 8 different shades available and all seem like lovely wearable tones; a range of nudes, pinks and daring reds. It's essentially a lip liner and lipstick all in one; the top (darker) part of the teardrop bullet forming the liner and the bottom half being the lipstick itself. This shape is perfect for application, and although they look quite different, the two shades somehow work beautifully with each other, blending to avoid a blocky look. 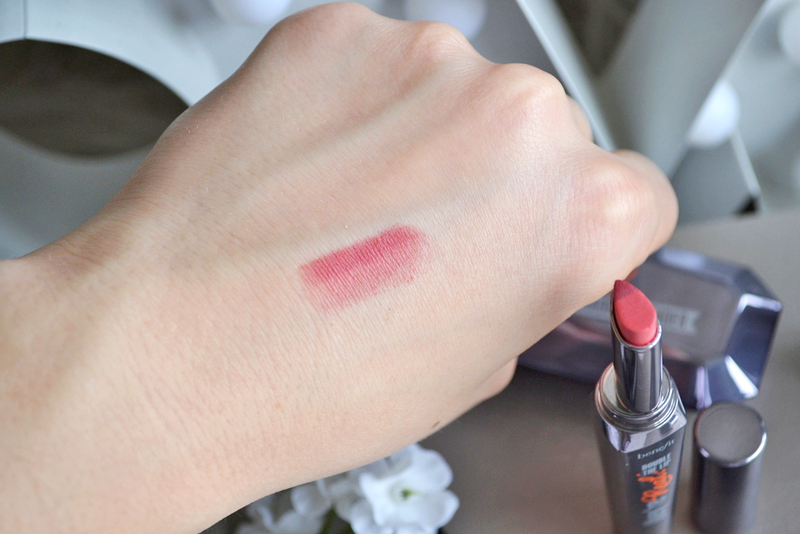 Its really creamy to apply, but it settles into a slightly drier matte formula that is surprisingly comfortable to wear. Although it will need re-applying every few hours, I am completely in love with this one! What are your favourite make-up bits and pieces from Benefit?